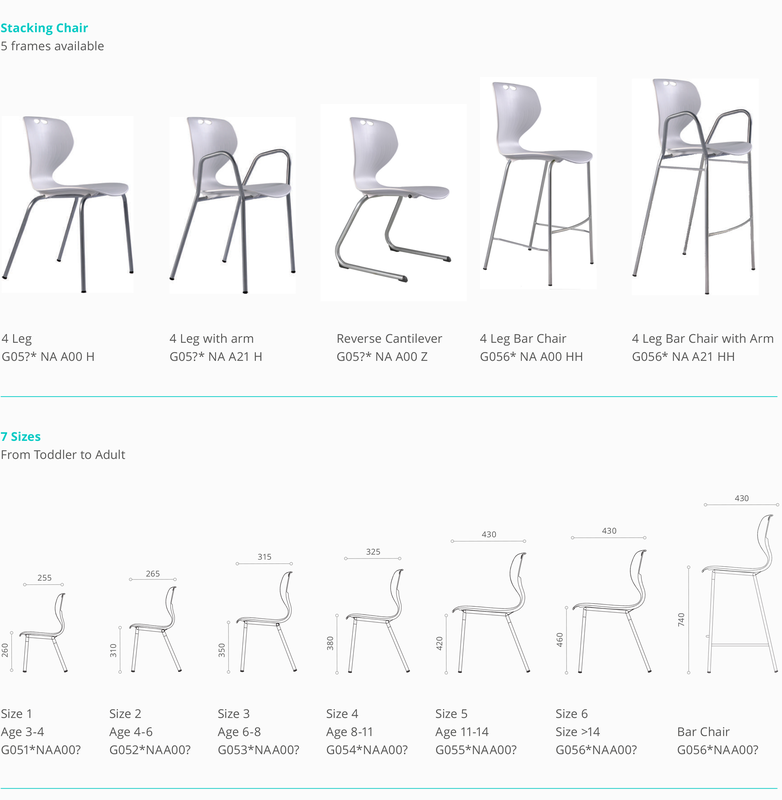 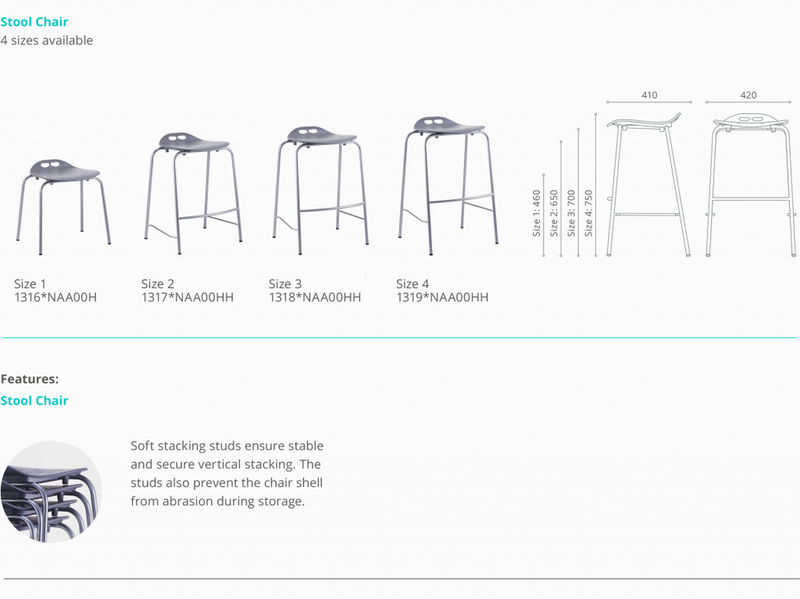 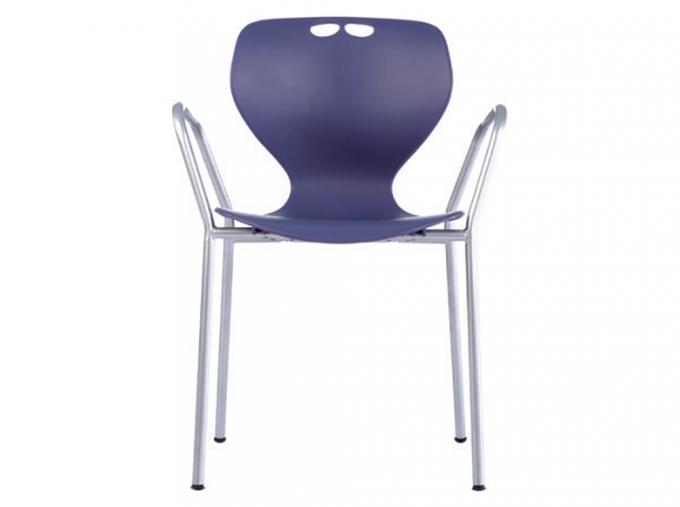 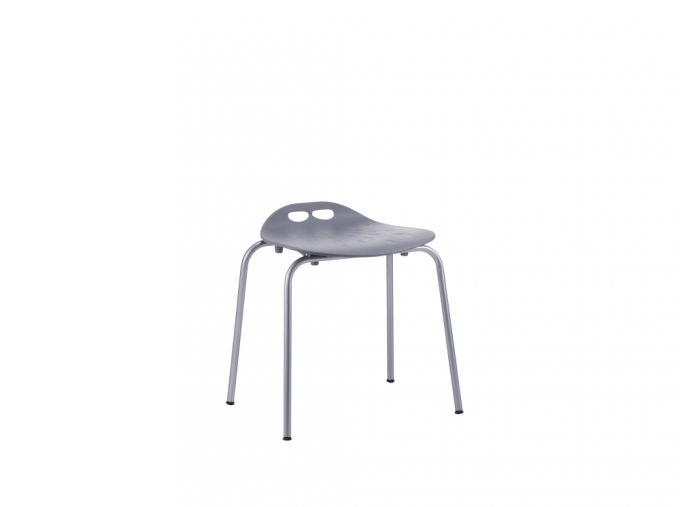 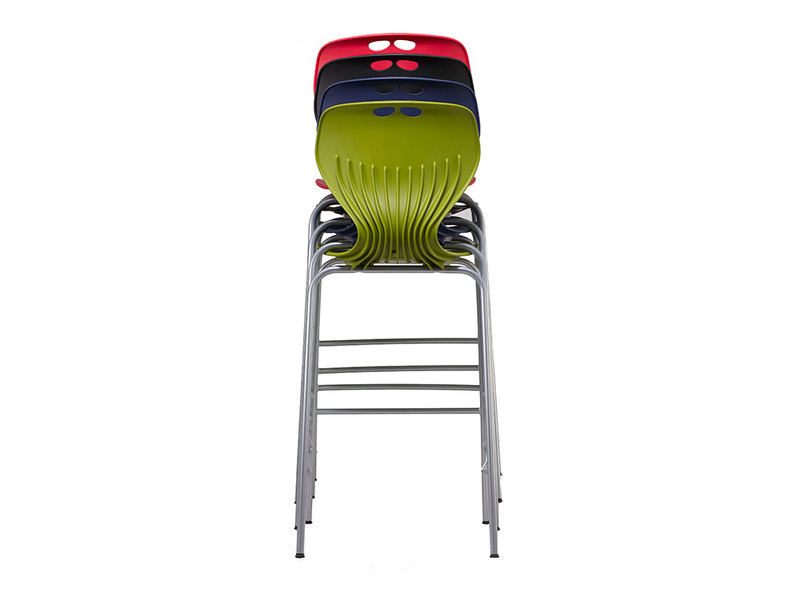 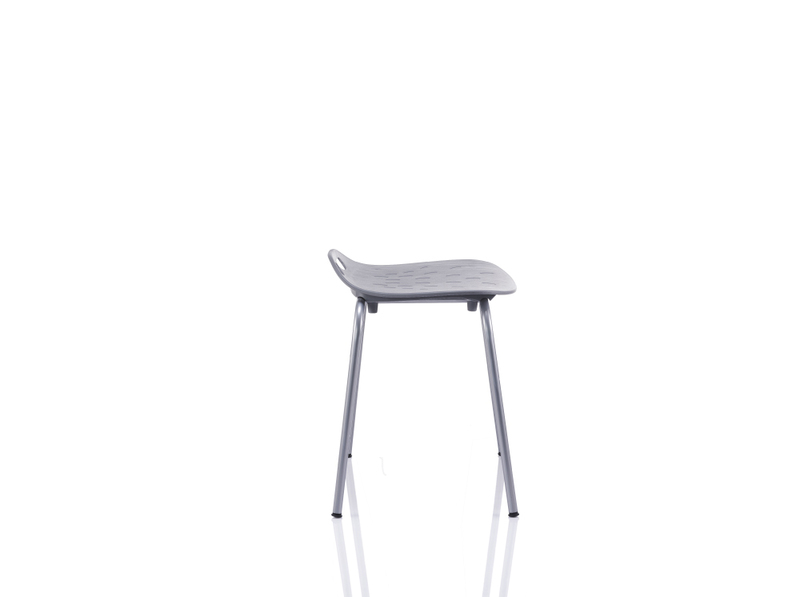 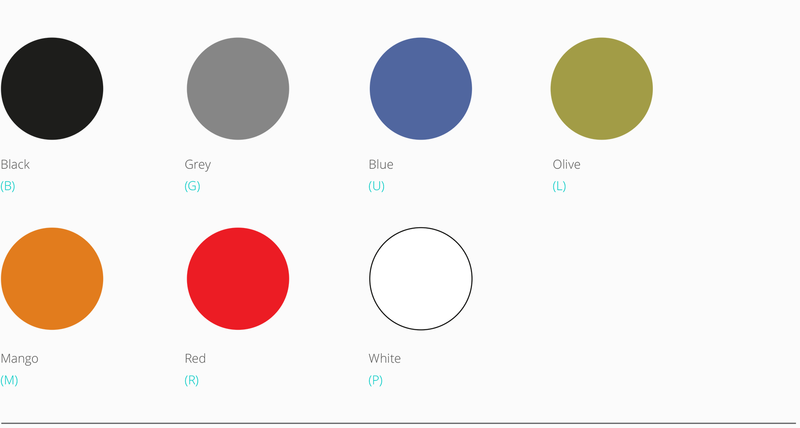 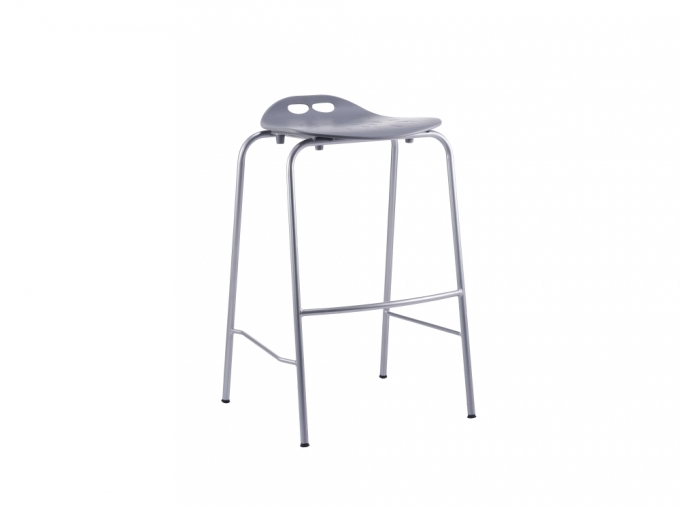 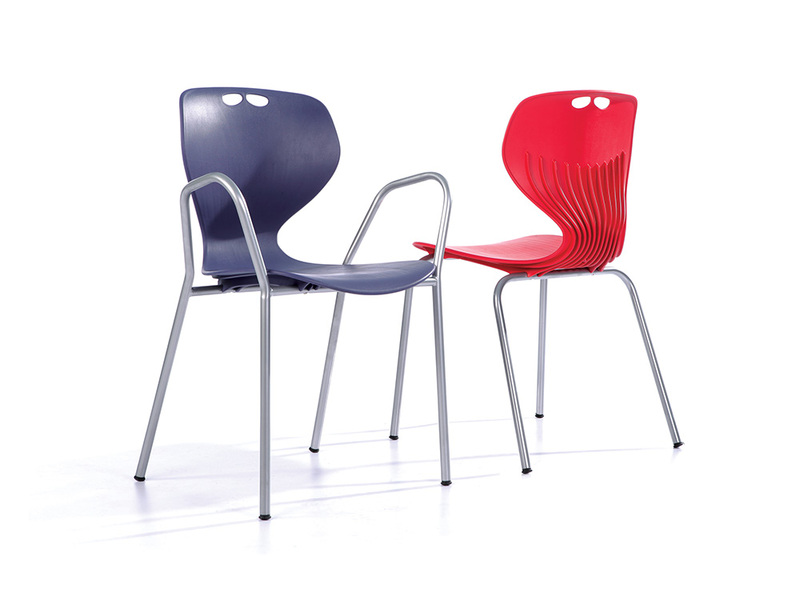 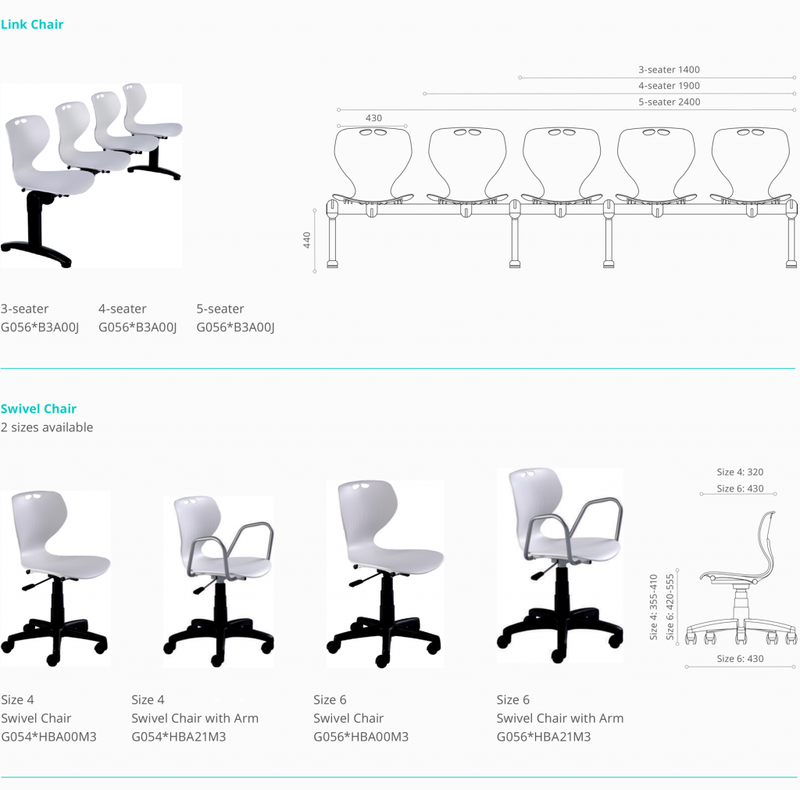 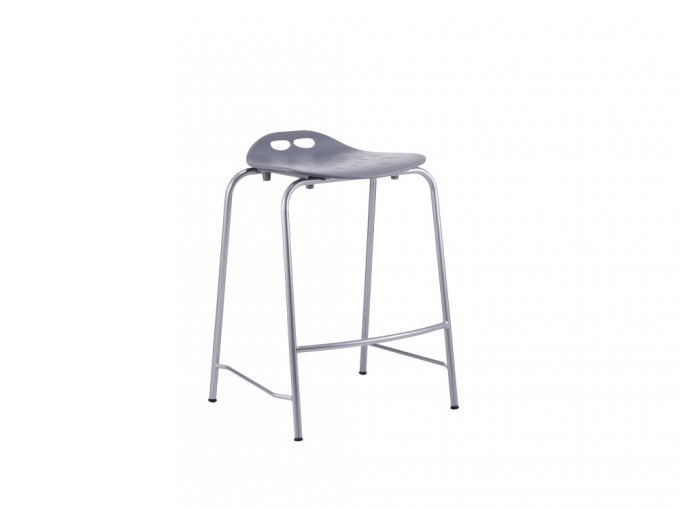 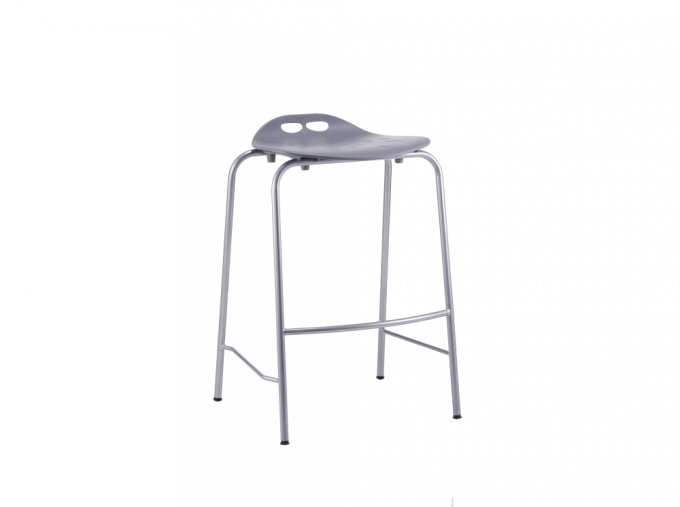 Mata was designed as a multi-purpose chair suitable for cafes, bistros, labs and waiting areas. For 10 years, Mata has proven its comfort, durability and design appeal. 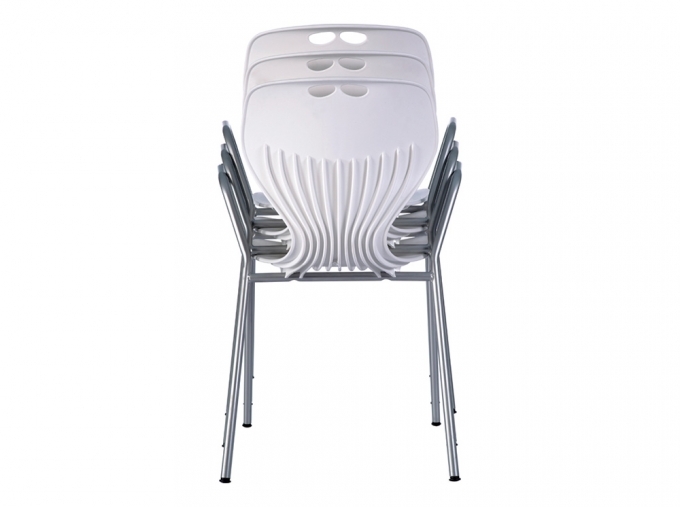 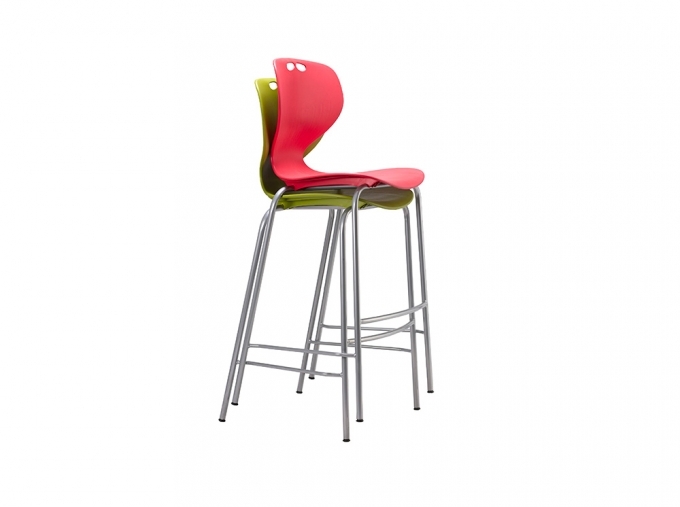 The 4 leg and reverse cantilever leg versions are stackable and is great for any general multi-purpose seating. 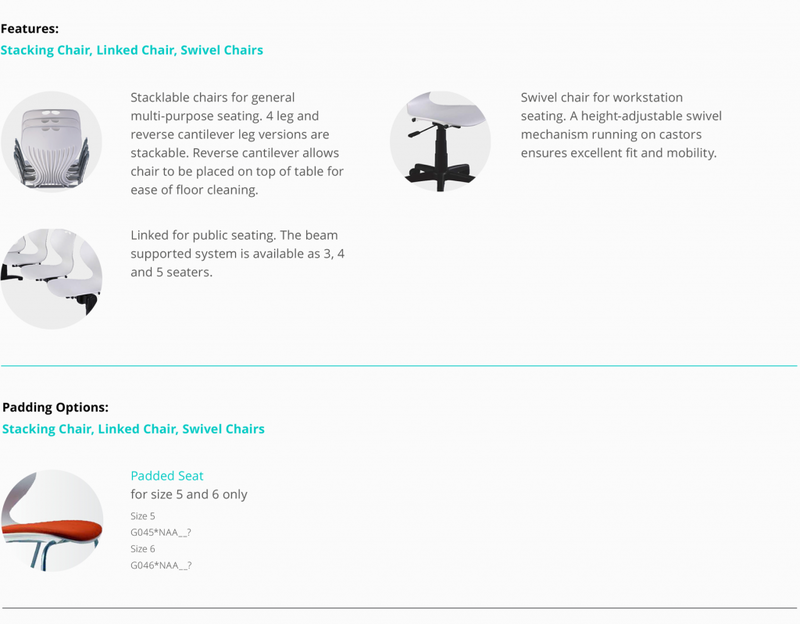 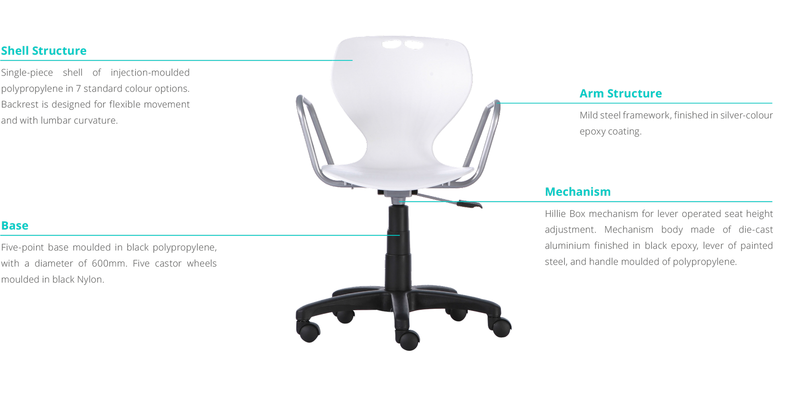 The height adjustable swivel chair provides an excellent fit for workplace mobility.